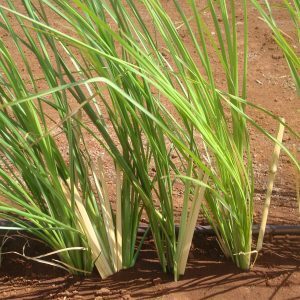 ‘Sunshine’ Vetiver is a live plant that should be placed in water upon receiving. Due to extensive shipping time and cost to ship, ‘Sunshine’ Vetiver is recommended for HAWAII RESIDENTS ONLY. Please contact us at info@molokaiseedcompany.com to place an order and/or schedule a delivery. We also install; only on the island of Molokai! Contact us for a quote at info@molokaiseedcompany.com. ‘Sunshine’ Vetiver is sold by the slip. We offer the highest quality product at the lowest price. We too, were once a buyer of Vetiver.